You’re looking forward to the wedding day, but if you’re honest, you’re looking forward to the honeymoon just as much. However, you’re not looking forward to the honeymoon price tag. 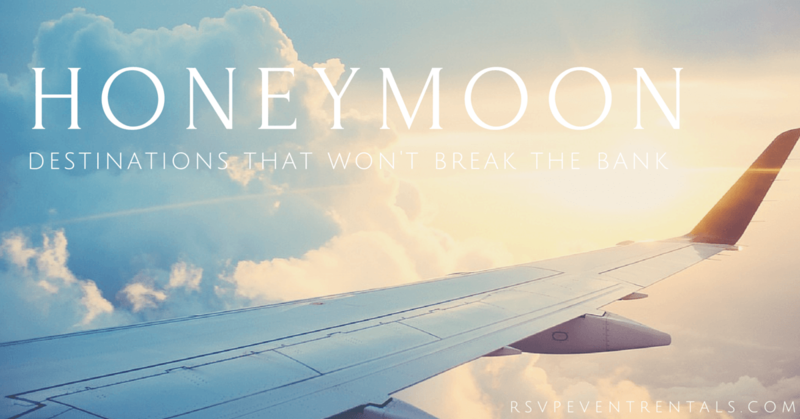 Listed below are three honeymoon destinations you and your spouse will love that won’t break the bank! This 5-star, all-inclusive resort is the perfect place to get away after the big day. With eight different room options, ranging from the Deluxe Junior Suite to the plush Imperial Suite, there’s something for every budget. The resort boasts seven different restaurants including Japanese, Italian, French, and Mexican options. There is also plenty to keep you entertained whether it’s lounging on the beach, treating yourself at the spa, enjoying nightly shows and events or going on an afternoon snorkeling excursion. This honeymoon destination is a great option for couples who want the royal treatment on a budget. 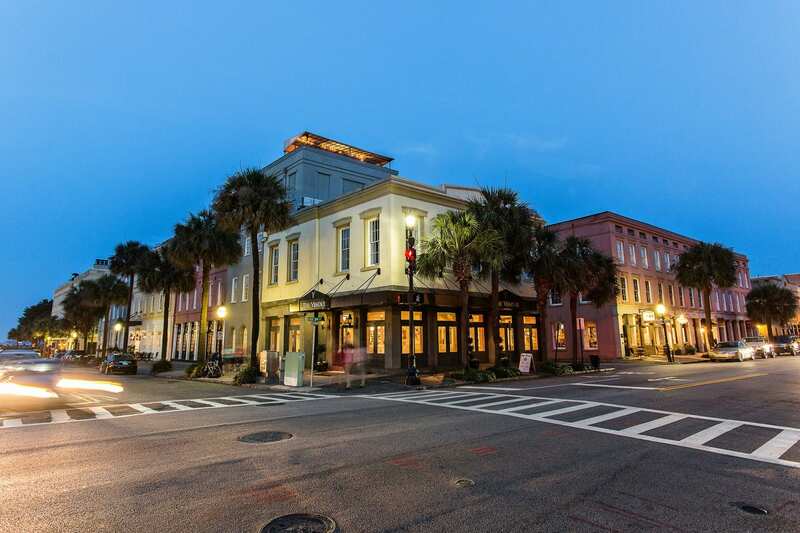 This southern city possesses a certain romantic charm that makes it a great option for couples looking to stay stateside. Enjoy your stay at The Vendue, one of Charleston’s hottest hotels located in the downtown French Quarter District. This boutique hotel is an experience in itself. Enjoy upscale dining, book a private tour to explore the hotel’s art space, visit the artist in residence or take advantage of the complimentary bicycles to tour the city with your sweetheart. A stay at The Vendue will also put you in the perfect location to experience everything else the city has to offer -downtown culinary tours, romantic carriage rides, historical tours and more! 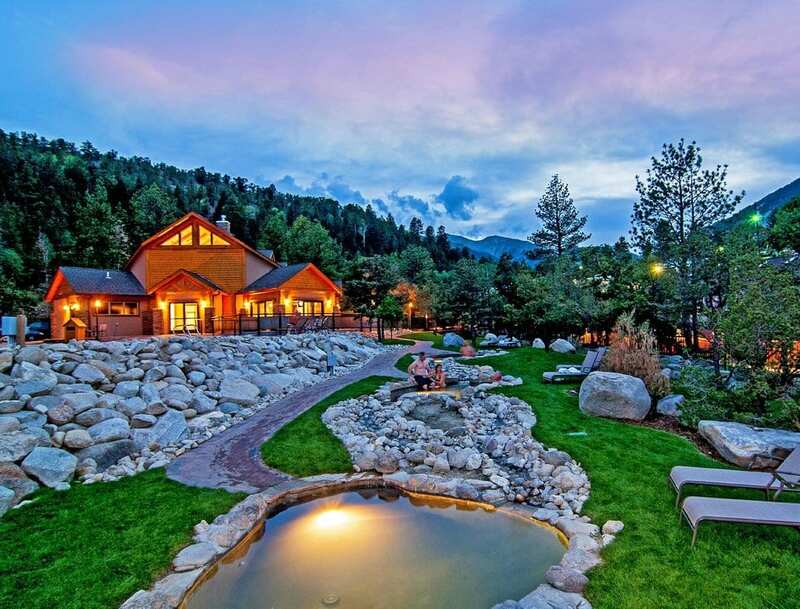 Steal away to a mountain resort like the Mount Princeton Hot Springs Resort in Nanthrop, Colorado. Stay in a cozy cabin or at the beautiful main lodge. Lounge around the resort’s many pools and hot springs, relax at the day at the spa or take a yoga class. If you’re craving adventure, participate in a wide range of outdoor activities including mountain biking, skiing, hiking, kayaking, zip line tours and more! This is the perfect honeymoon destination for couples who are looking for equal parts relaxation and adventure. A couple can stay at the resort for five days for as low a rate as $500. Wherever you end up going for your honeymoon, enjoy this time to relax and spend time with your spouse. It’s not about how much you spend, it’s about who you’re with. Happy travels!